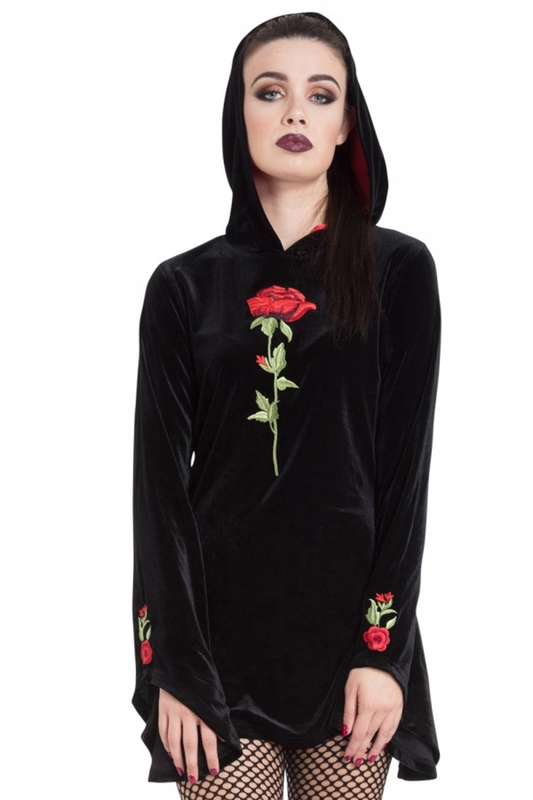 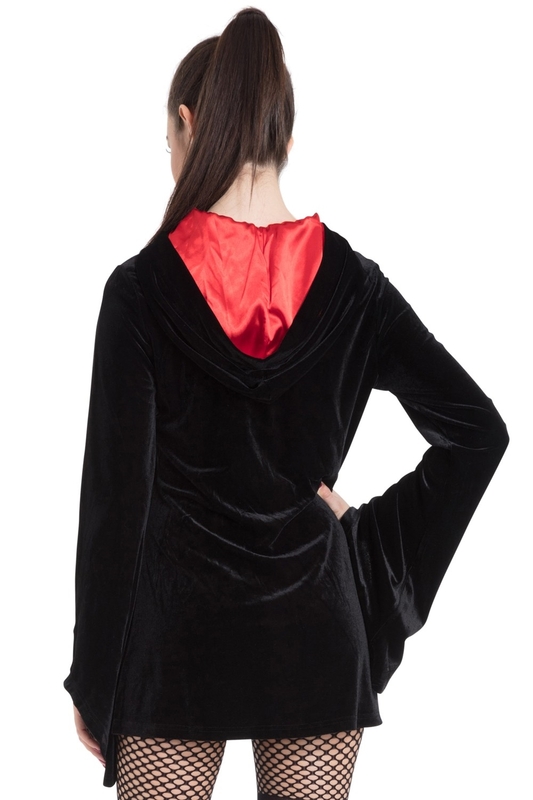 A hoodie with sophistication, our Rose Embroidery Hoodie is the stunning velvet piece that we can’t help but feel flawless in. 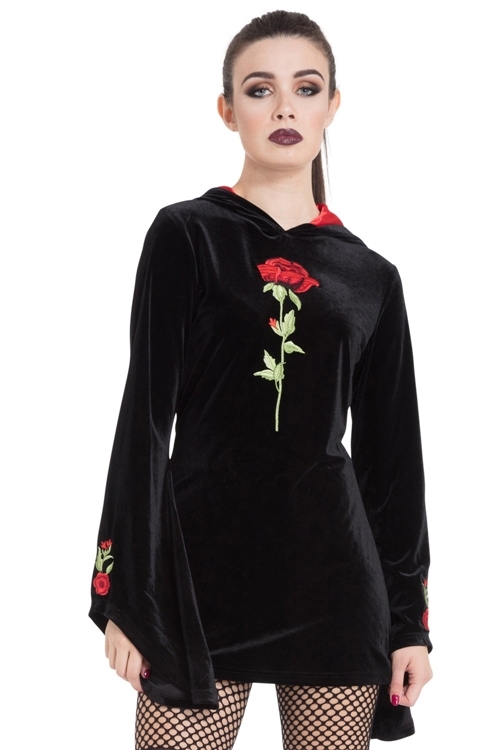 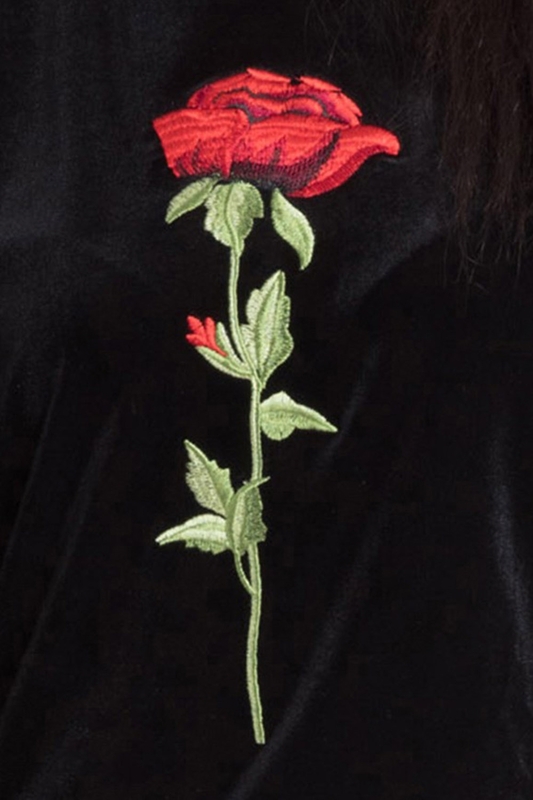 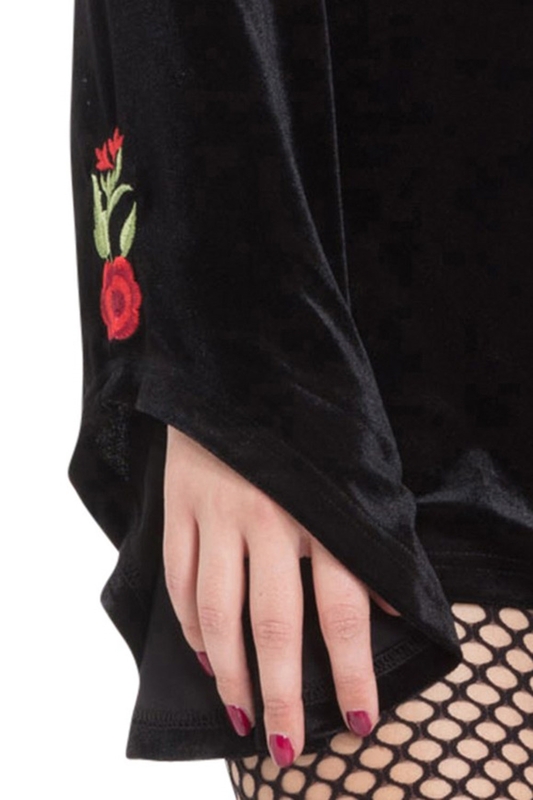 This fitted little piece is all about simplicity, featuring a velvet finish and single embroidery rose, with the bell sleeves adding that extra bit of drama that no JB piece can do without. 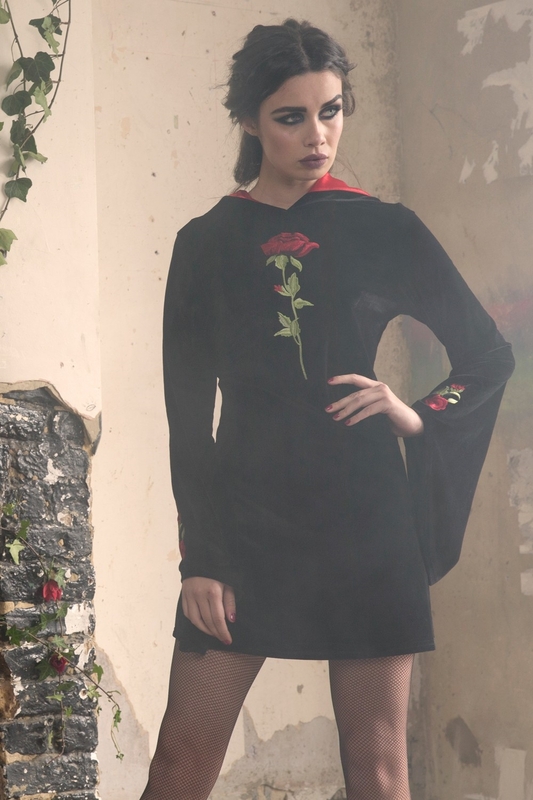 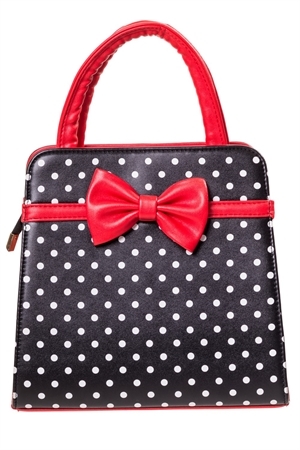 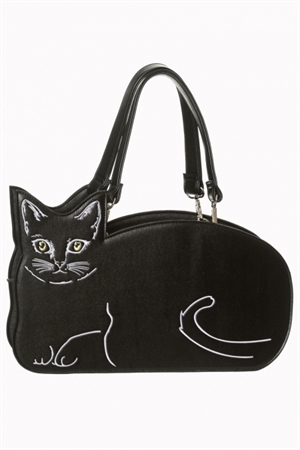 It’s elegance with a dark side!